Released in January 2001, is a free-to-play fantasy MMORPG. It is developed and published by Jagex. 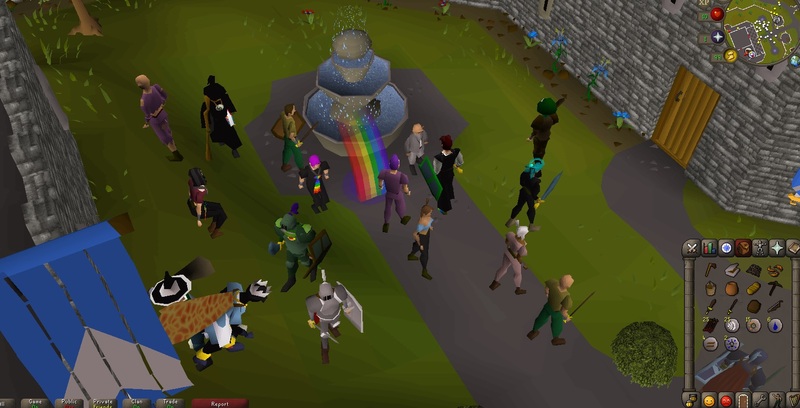 RuneScape had more than 200 million accounts created. It is also known as the world’s largest and most updated free MMORPG, according to Guinness World Records. RuneScape takes you to the vast, fantasy world of Gielinor, which is a medieval fantasy realm, which further divides into different regions, kingdoms and cities. It allows you to travel and explore throughout the whole world of Gielinor. They have various options for that such as foot, magical spells, charter ships, etc. As you’ll reach new regions, you will get new quests for challenges. Each region has its types of monsters and also provides you with many different resources. This new game is brimming with some diverse races, ancient gods battling for dominion and guilds. The game has many ways to play. It has got many brand new skills and over 200 gripping story-driven quests. 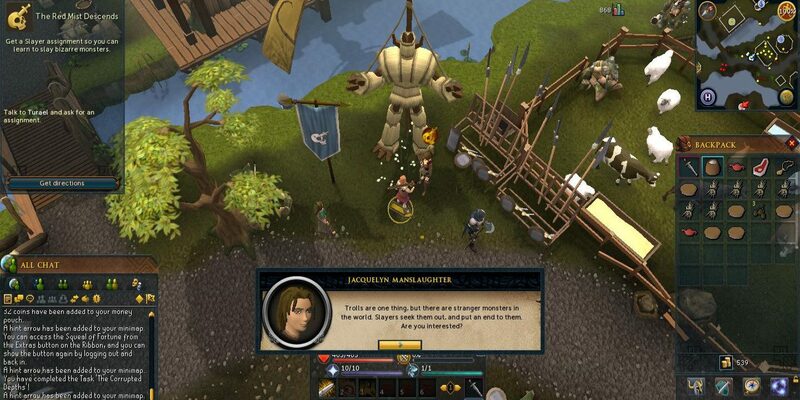 You can now play RuneScape on Windows, Mac or Linux for new jaw-dropping visual experience, lightning-fast performance, and expansive viewing distance. Soon, you’ll be able to continue your adventure with its upcoming iOS and Android support. All you’ll need to do is unlock your mobile device and fully immerse yourself in the new mobile experience.